I know it's sometimes fun to slurp -- like when you're all alone, eating spaghetti, and don't bother to cut it up. But there are some foods, situations, and ages when slurping is not appropriate. When you're at work and decide that you are hungry, by all means, eat. 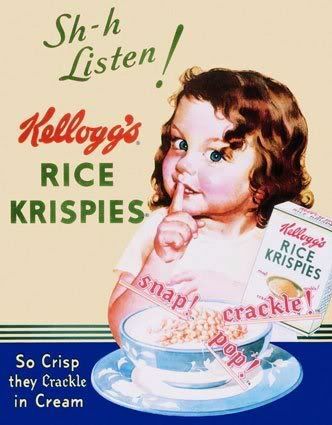 If you do not understand the concept of eating a bowl of cereal as an adult, however, maybe you should stick to finger foods. You see, when you take a bite of cereal, the point is to get it in your mouth and the proceed to chew it. There is no need to scrape the solid food off with your teeth, and then slurp the milk off in a separate action. Just put it all in and enjoy -- quietly. Let your cereal do the talking and keep your actions to yourself, as silently as possible. It's best for everyone really. Welcome to VIP hifi Model Escorts in Hebbal agency, we are the top charted agency for gentlemen elite hilarity services to provide industry top ranking model Escorts in Hebbal. They will make you annoyed to have more and more of the enjoyment that you seem for in your lone times.